Are you thinking about proposing, but want to make sure the ring is perfect first? 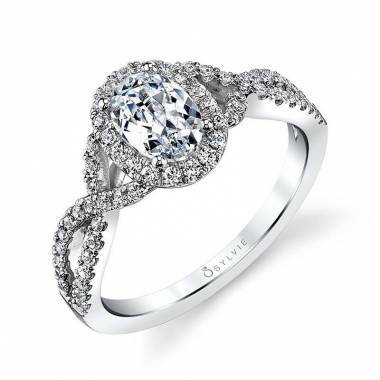 Or maybe you’re trying to show your partner exactly the type of ring style you love before that big moment happens. Our spiral engagement rings fits every future brides wishlist. 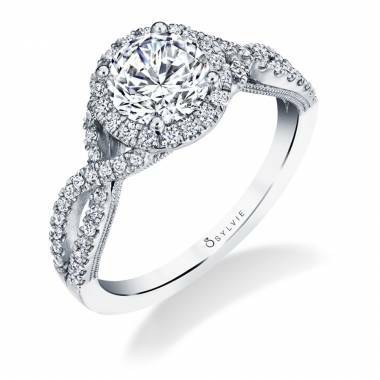 Engagement rings are something a girl dreams about, and they are some of the rarest and most sought after treasures of the world. Love is just as precious and just as sought after, which is why each ring in the Sylvie Collection is designed with love in mind. 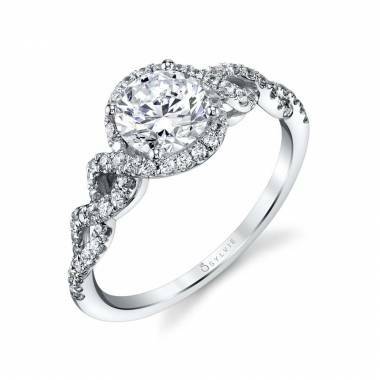 With quality checks and a perfection control process, you can count on getting the perfect ring for the love of your life. 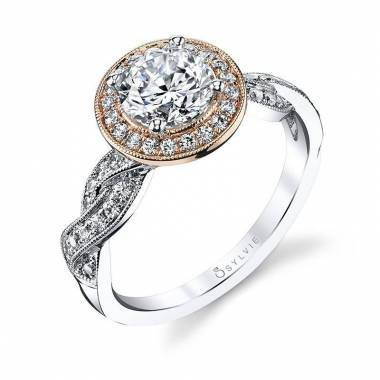 You’ve heard the saying, “diamonds are forever,” and we think that’s because spiral engagement rings are the perfect symbol of love and commitment. 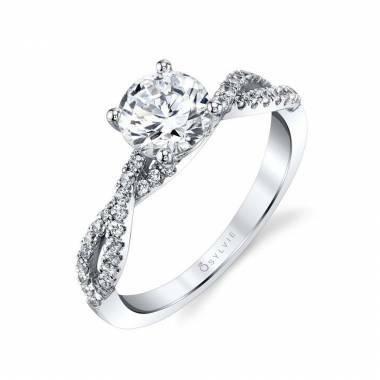 You’ve found the one, the love of your life, and you’re ready for the next step. 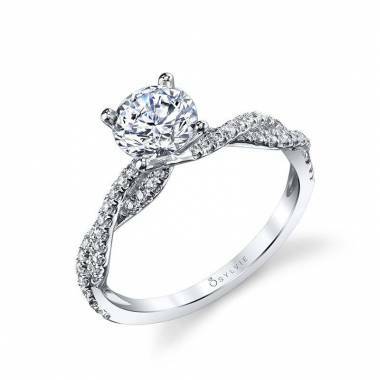 Start by looking through our hundreds of options of engagement rings and find something that is perfect for your partner. 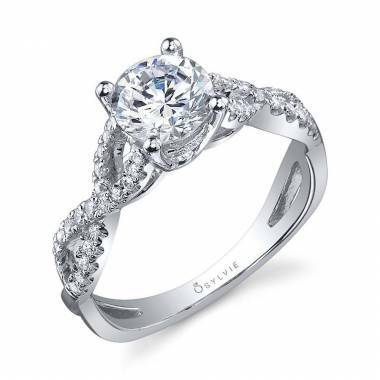 An engagement ring should show your love just how much you care about them, and with our variety of metals and styles, we are certain you’ll find something amazing you both will love. 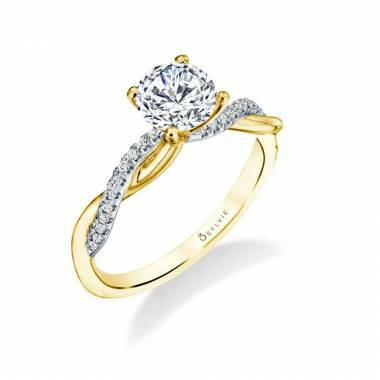 Weddings can be complicated, so thankfully we created a simple and straightforward process so that you can stress less and focus on love more. 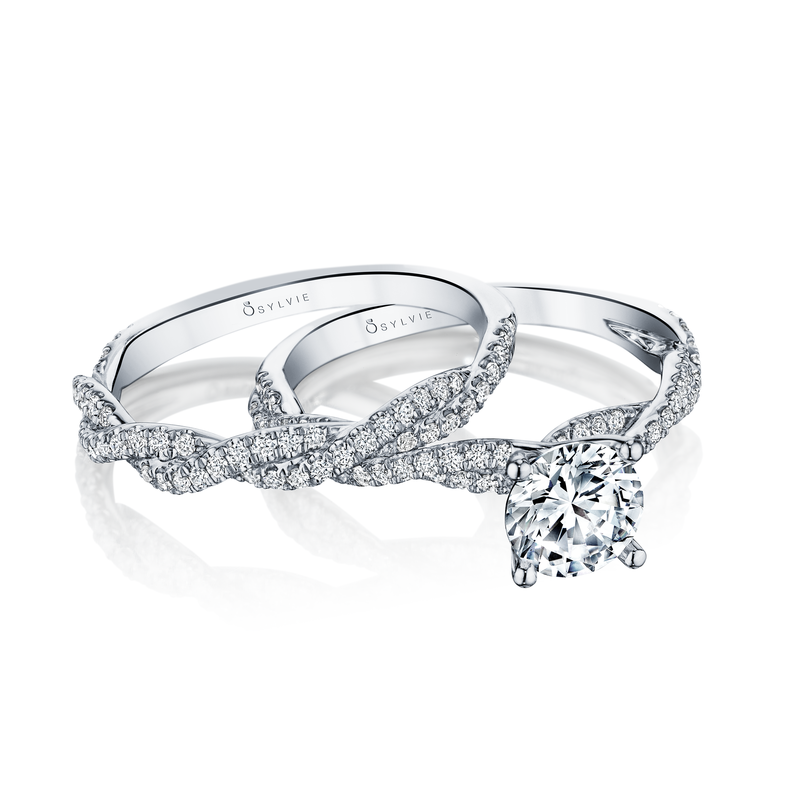 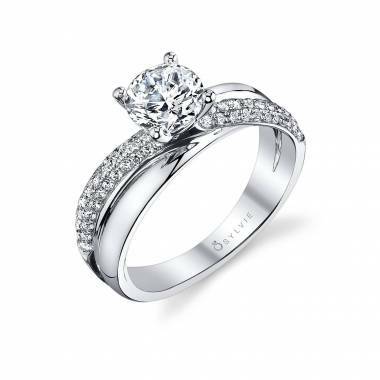 Browse through all of our engagement rings and find the right match for your partner. 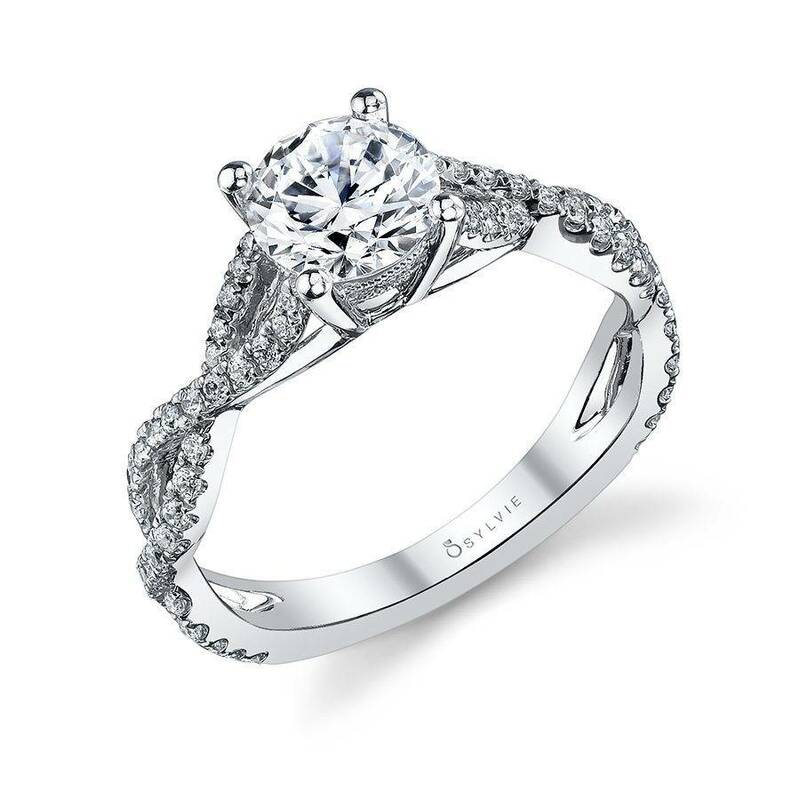 When you’ve got your sights set on a certain ring, use the store locator to find the nearest authorized retailer. 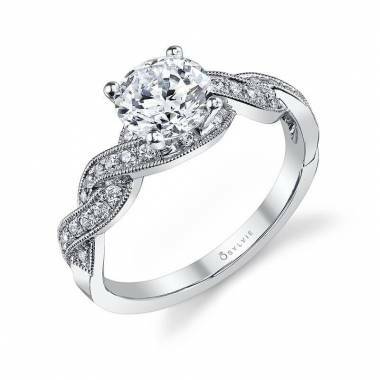 If they don’t have the ring you’re looking for in that location, ask us how we can get you your desired ring delivered to your location. 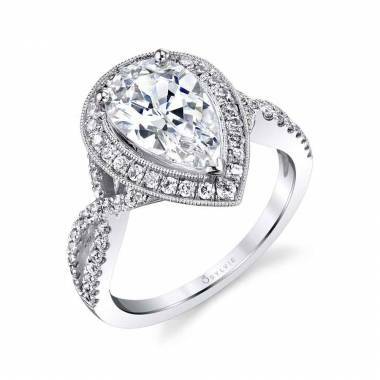 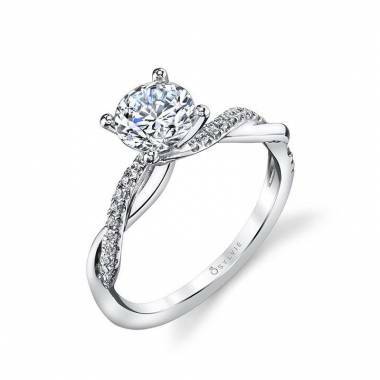 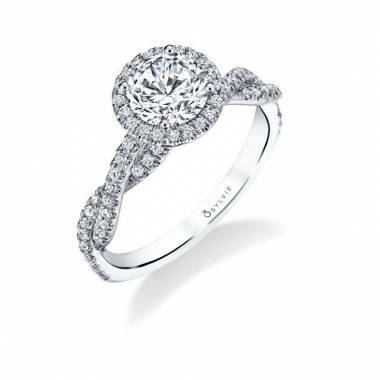 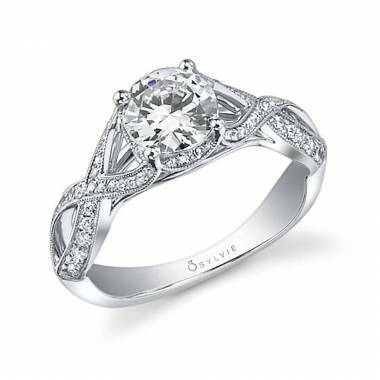 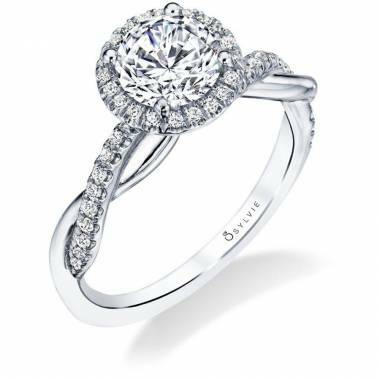 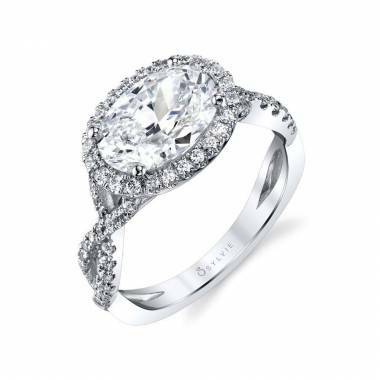 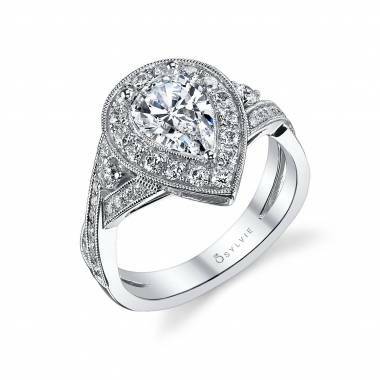 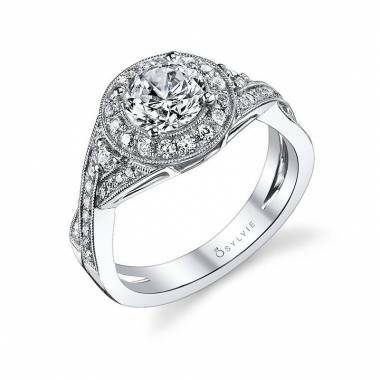 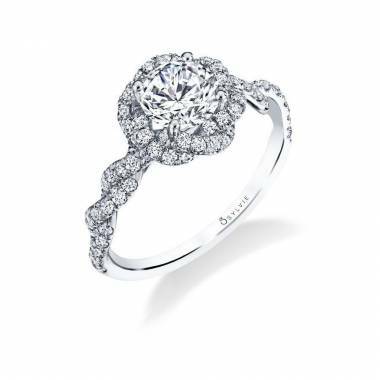 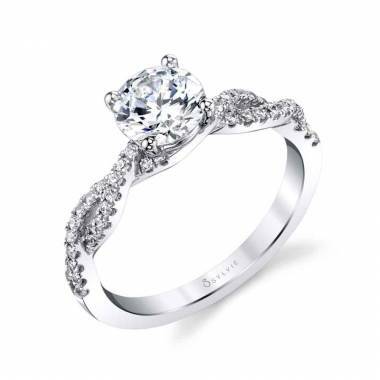 Looking for more information on a particular spiral engagement ring? 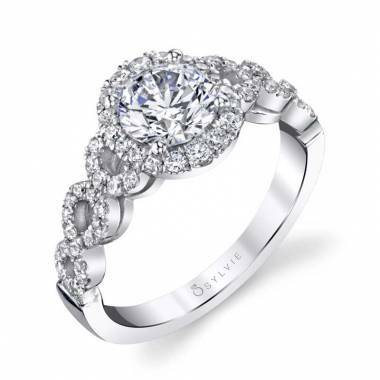 Click on the “free preview” button next to the product you are interested in or just message us directly through our contact us form. 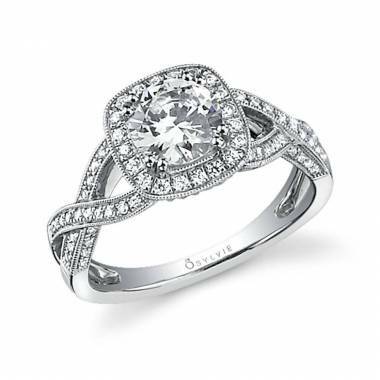 When you’re ready to take the next step, let us help you find the perfect engagement ring to symbolize your love and commitment.